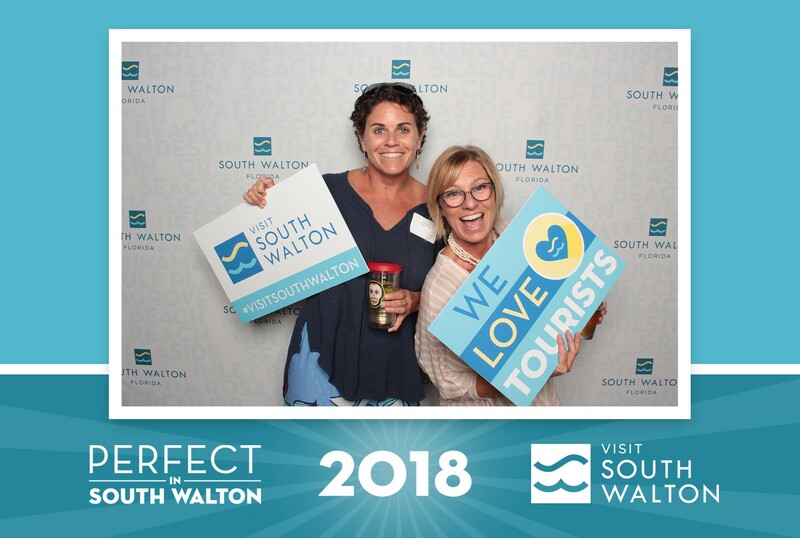 The Blue Giraffe ~ Perfect in South Walton 2018 Diamond Award!! 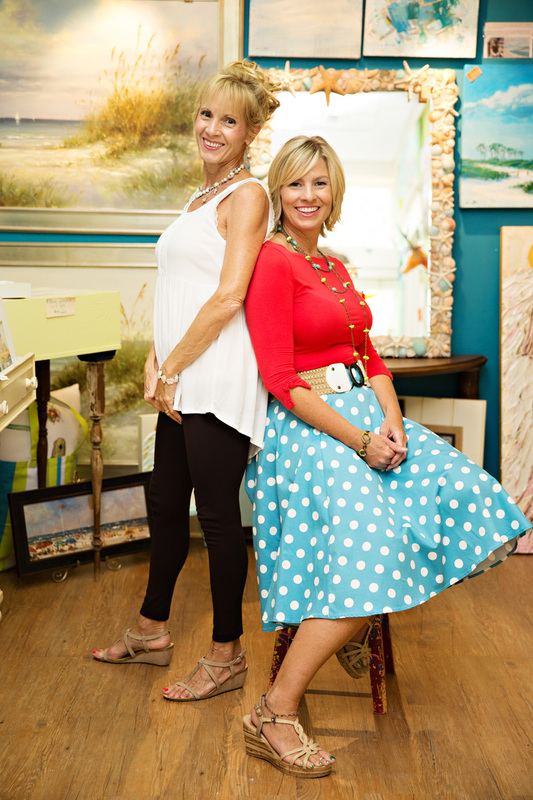 Debbie Taylor and Christi Sheffield, mother-daughter gallery owners. Debbie Taylor traded flip charts for flip-flops when she retired from corporate life to Watersound Beach. 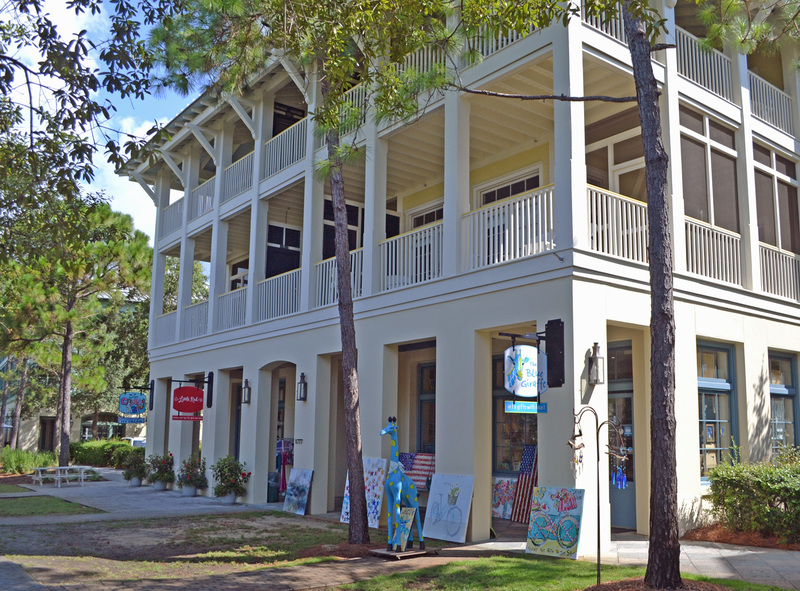 Serendipity was in the salt air when she realized two lifetime goals: owning a bookstore (really, it’s a cool book nook inside an art gallery) and being in business with Christi. In addition to being her daughter’s biggest believer, Debbie is The Blue Giraffe’s business consultant, financial advisor and marketing fairy. Christi Sheffield always dreamed of being in the arts and in business with her mother. It was after a career in accounting that her wishes were granted. Christi shares her love and light by helping others realize their artistic potential, as evidenced by the original pieces that beam from The Blue Giraffe’s walls. She’s the face of the gallery, and her infectious smile and laugh keep customers returning year after year. Christi loves being her mom’s boss. They’ve created a beautiful, colorful space with you in mind. You’ll feel uplifted as you discover inspirational gifts and art displayed from floor to ceiling. They’re honored to represent many local and regional award-winning artists who partner exclusively with them to showcase and sell their special creations. 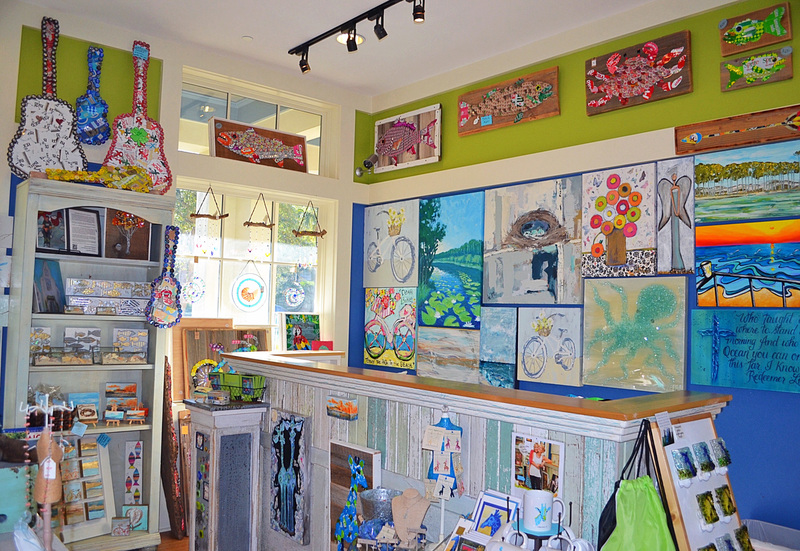 The Blue Giraffe offers a whole spectrum of art classes for kids and adults. Vacationers with little ones return annually to make fun memories and upcycled art on the front lawn. Join their talented artists and learn how to paint, write and create glass art in the gallery’s creative space. Visit their online gallery at www.bluegiraffe30A.com or Facebook and Instagram under The Blue Giraffe. Named in honor of Christi’s Grandma, Jeanie the blue giraffe welcomes you at our front door.